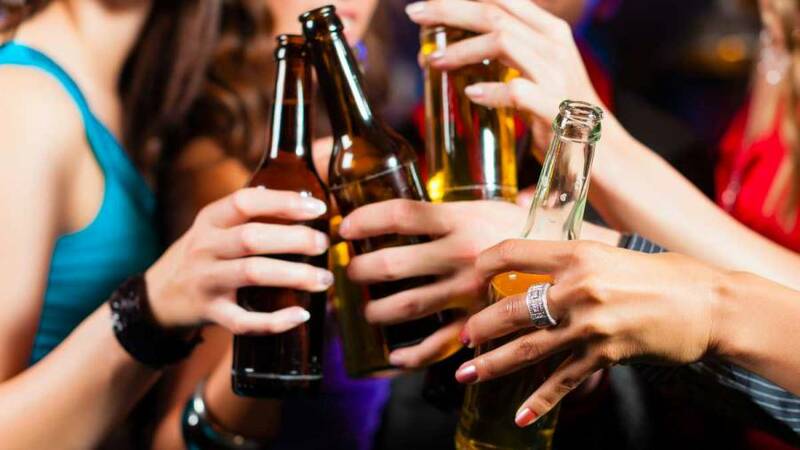 Over the last 15 to 20 years in Grenada, there has been an increase in the number of females between the ages of 18 and 30 consuming alcoholic beverages. According to Dave Alexander, Drug Control Officer with the National Council on Drug Control (NCOCD), there is an increased proliferation of night clubs, fetes, cruises and other parties, all geared to attract females. Mr Alexander believes that part of the reason for this spike in the data for females is as a result of them having a greater disposable income and access to alcohol. The data was collected from a number of institutions throughout Grenada, including treatment centres, the Carlton House Treatment Centre, Mt Gay Hospital and other medical institutions. Further research has to be done in order to fully understand some of the reasons for the increased consumption of alcohol in females. If the trend continues, this social transformation can be quite harmful to future generations.